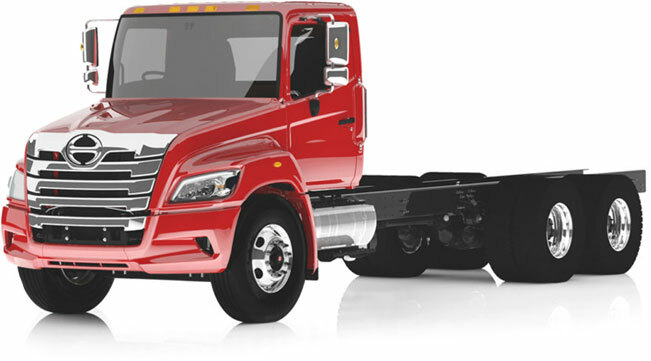 Hino’s complete product line of Class 6 & & Conventional Trucks are now approved to use up to B20 Biodiesel. 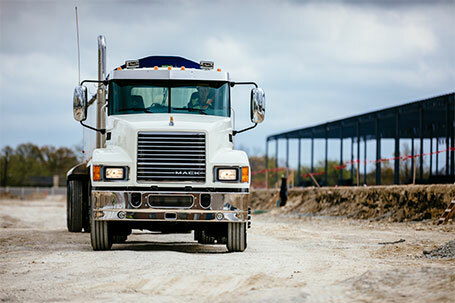 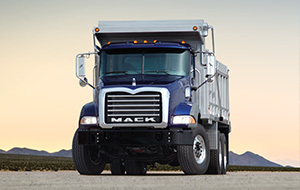 All biodiesel fuels used in Hino Trucks must be purchased from a fuel handler licensed under BQ9000. 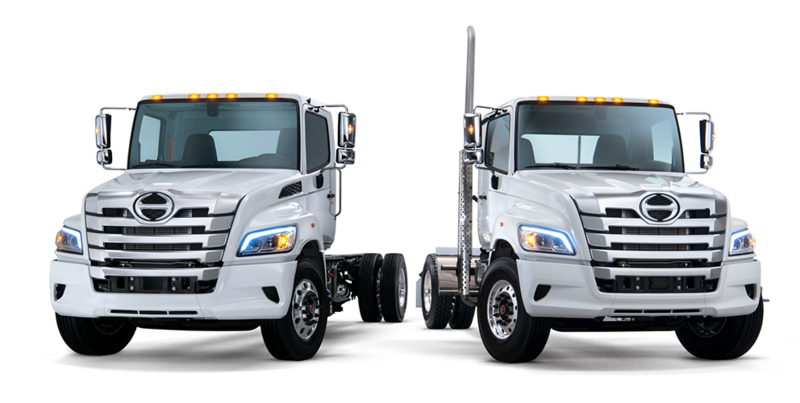 To learn more about the engines on the Hino Trucks for sale in Detroit, Romulus, or Saginaw at Interstate Trucksource, contact us today. 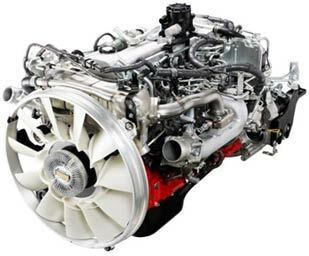 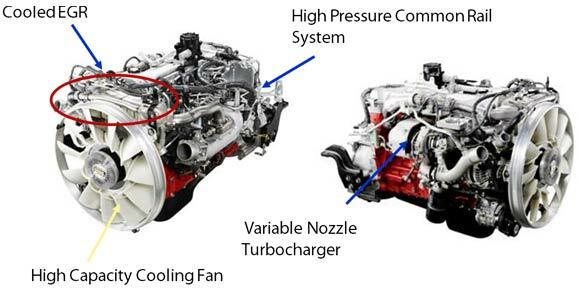 We can help you learn more about the features in these engines and on Hino Trucks, and we offer complete Hino Truck Repairs and Service as well.